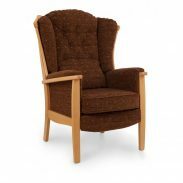 Upright and high seat chairs and sofas can lend a more traditional air to a room, as well as providing greater support for the back. 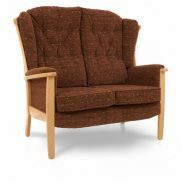 We stock an extensive range, all with a large number of quality fabric and/or leather cover options. 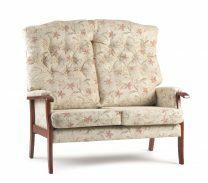 Visit our showroom and we will help find the right chair or sofa for you.